After receiving WiFi certification and being spotted in benchmark listings, the Samsung Galaxy Xcover 4 has now cleared the Federal Communications Commission (FCC) in the United States. The device is the successor to the Galaxy Xcover 3 from 2015. 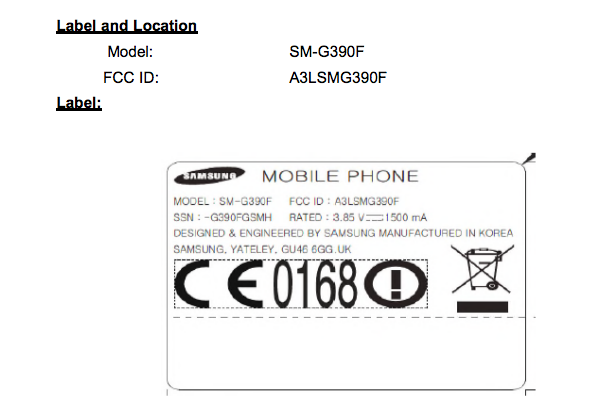 Unsurprisingly, the FCC listing for the device doesn't reveal anything related to the phone's specifications. But from what we've collected so far, the handset will be powered by a quad-core 1.4GHz processor, and sport a 4.8-inch HD display. 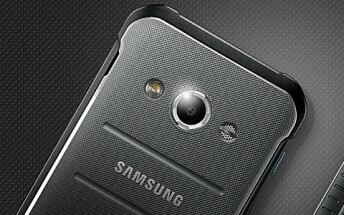 Memory configuration will be 2GB/16GB, and the camera department will be handled by a 13MP/5MP combo. The Galaxy Xcover 4 will run Android 7.0 Nougat out of the box.